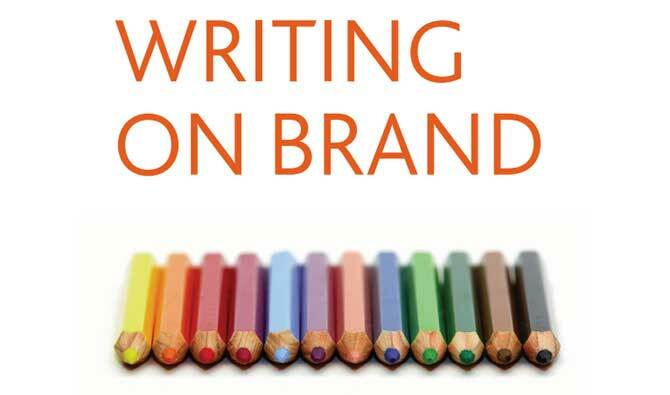 On this one-day writing course, an experienced brand communications expert and journalist (Irish Times, Sunday Times and Newstalk) reveals professional techniques that allow writing teams to create communications that are ‘on brand’ and appropriate for their audience and purpose. Each aspect of the course is covered in theory and consolidated with intensive practice. Common errors of grammar and punctuation. What is a brand tone of voice?